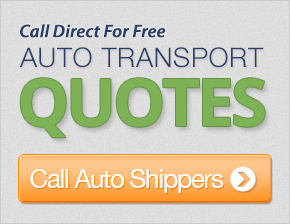 Get up to 7 free auto shipping quotes from the largest, most trusted Indiana auto transport companies and save up to 50% on your car shipping rates at CarMoves.com. Car shipping companies in Indiana compete for your business, which is how you can save hundreds, if not thousands of dollars on car transport services by shopping with us. Whether you're shipping a car to Indiana, across the country, or even overseas, we can help you get the best price on your shipment - guaranteed! Read more about the following auto transport companies in Indiana before getting a quote. Click on the name of the company to read a full review. Get a free auto transport quote today to find out how much it costs to ship a car to or from Indiana! Indiana is an important Midwestern state thanks to its strong position economically, as well as its abundance of well regarded higher education facilities. Geographically, Indiana ranks as one of the nation's smaller states, 38th in terms of the total area it covers. Its land base is largely flat - with very few areas reaching over 1,000 feet above sea level. On the other hand, in terms of population, the state ranks 15th, with cities like Indianapolis, Fort Wayne, Evansville, and South Bend being its largest population centers. 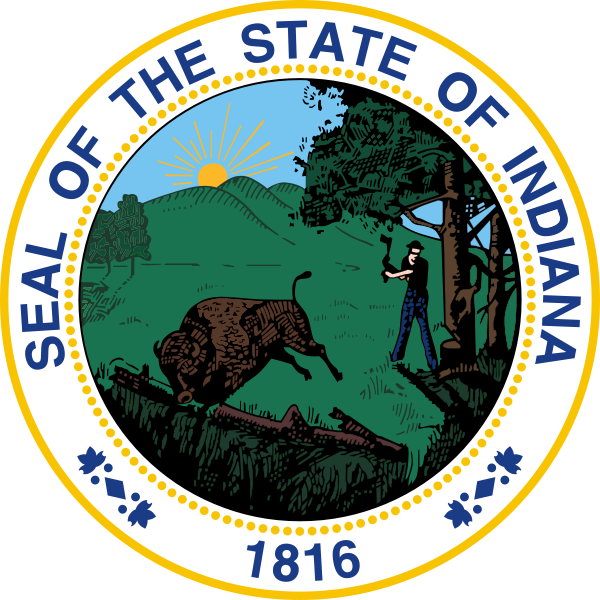 The state has been a popular place to relocate for European immigrants in past decades, as German, Irish, and English descendants make up Indiana's largest ethnic groups. Education is one of the main reasons to live in Indiana. Prestigious universities such as Purdue University, the University of Notre Dame, Ball State University, and Indiana University all contribute to the state's position as a top destination for education in the Midwest. Purdue may be the top school in the state, a land, sea and space-grant university with one of the nation's most competitive engineering programs. It certain surpasses the quality presented by many public universities across the country. Indiana University is the state's largest, with over 100,000 students spread across its nine campuses. Sports culture is particularly strong in the state of Indiana. Some of the nation's most beloved teams and events are located here. Perhaps the most notable of which is the Indianapolis 500, a formula racing competition that takes place each year over Memorial Day Weekend. The Indy 500 has been annually in the city since 1911, celebrating a century of racing in 2011. Football is another beloved sport for Indiana residents, as the Indianapolis Colts and the Notre Dame Fighting Irish both have large populations of devoted fans both locally and nationally. The Fighting Irish aren't the only popular college sports team, however, as the Indiana Hoosiers basketball team have been perennial contenders in the Big 10 with 5 NCAA championships. Overall, Indiana citizens are huge sports fans, and their enthusiasm for local teams has spread across the country. CarMoves.com works with car shipping companies throughout the state of Indiana. We can help you get the best prices on car transport services to the following cities in Indiana: Indianapolis, Evansville, South Bend, Hammond, Bloomington, Gary, Carmel, Fishers, Muncie, Lafayette, and many more. If you don't see your city listed, don't worry - we can get your vehicle shipped anywhere in Indiana. Scroll to the quote section on this page to compare free auto shipping quotes from up to 7 Indiana auto transport companies and save up to 50% on your move! View the Indiana Department of Transportation website for more information.